boon :: innovations for modern parents win this bag for mother's day! i'd like to stash some extra stuff like my big yarn collection in here. check out my mother's day blogroll graphic links on my side bar! the blogroll is growing + i have more to add, if you're a mom with a site or blog, send me your button + url. shower me, baby! 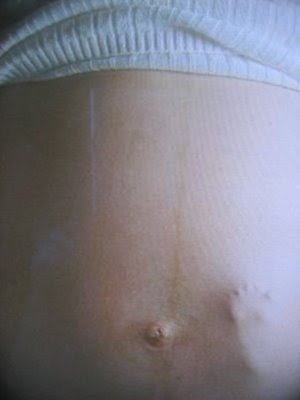 is an online baby shower this weekend for liz of mom101, christina of a mommy story + tammie of soul gardening. go join the fun!!! my advice for the new moms is to get as much sleep now as possible, read dr.sears baby book, drink lots of water + breastfeed as long as you can. some advice i was given before i gave birth that i don't agree with is to make the baby follow your schedule, join your routine + be convenient. go play shower games + join in the festivities at shower me, baby! give simple is sponsoring a mod*mom giveaway with !!! 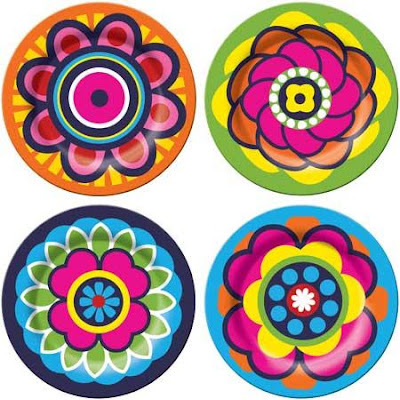 i'm crazy about french bull's new mod design called carnival + give simple has a lovely selection of mother's day pampering presents like these. 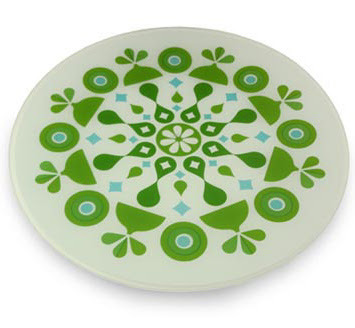 to enter to win yourself these groovy plates for mother's day, answer the question "what are your favorite give simple products?" i want to highlight earth friendly tips + information. do you have a tip? 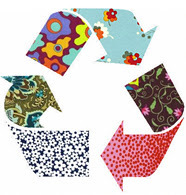 how are you helping to reduce, reuse + recycle? 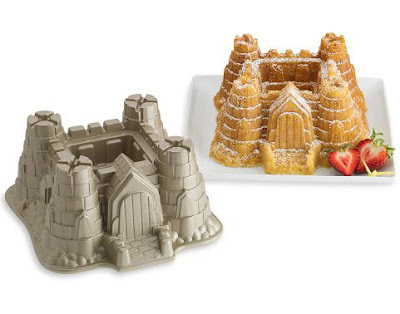 i ran out + got this sandcastle cake pan for mod*tot's upcoming birthday! + i was bummed i didn't get one, because she's crazy for sandcastlemaking. 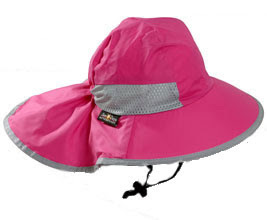 the portable baby is sponsoring a mod*mom giveaway with a sunhat! we wear a lot of hats + i love mod*tot's sunday afternoons sunhat. it protects her face, ears + neck. we also enjoyed carrying her in a backpack until she was 40 lbs. did you see them dance last night? apolo + lela are tied for 1st place!!! they were great! watch tonight too! 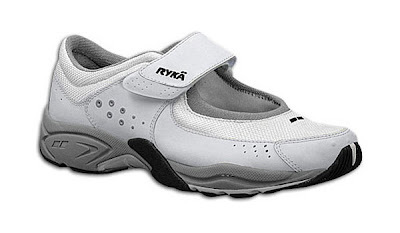 mod*mom giveaway :: win a RYKA athletic outfit + shoes of your choice. ryka is sponsoring a mod*mom giveaway!!! win a ryka outfit with shoes!!! i love my ryka mary janes, hikers, metro jacket, pants, tops + crop pants. ryka products are exquisitely designed + stitched in high tech materials for women who are active + appreciate a luxurious fit + quality performance. tell me in the comments your favorite ryka products to enter to win your choice of shoes + outfit for running, hiking, yoga or cross training!!! i have lots of mother's day giveaways coming up!!! you can win mod, modern, space age + futuristic stuff! there are fantastic prizes from modern sponsors. 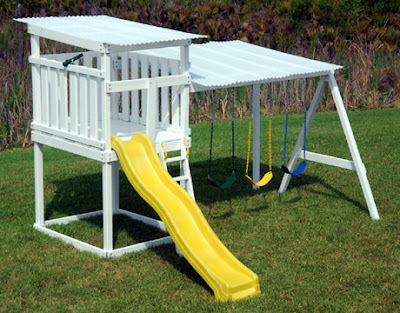 it's on it's own stand, so it can move around the yard. 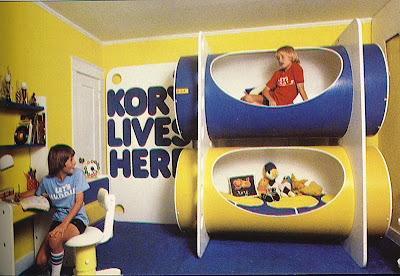 apartment therapy : nursery radio is on today! happy 1st birthday swissmissbaby ella! 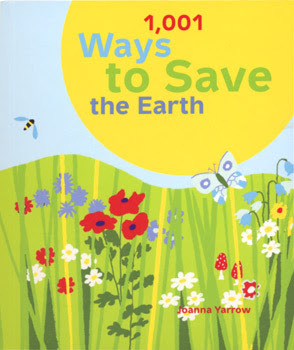 1,001 ways to save the earth:"ideas & tips for your life. 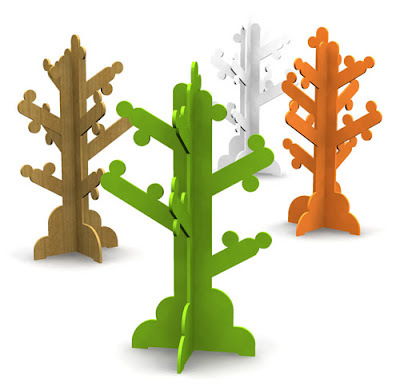 printed with vegetable-based inks on paper from sustainably managed forests!" have a happy earth day!!! we're going to plant an organic fruit + vegetable garden + ride our bikes + skate + hike + clean house this weekend. what are you going to do? apolo received all 10's last night!!!! did you see them dance? watch tonight! while special guest macy gray performs! 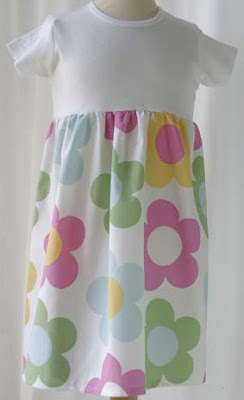 i love kinchimamas handmade vintage fabric mod creations! april is use what you have month! use up your sewing + crafting supplies, before you buy more. i'm resolving to use up my fabric or find a home for it. i am a fabriholic. i love shopping for fabric + sometimes when i get it home i realize it isn't right for a current project, so i hold onto it in case i find a use. before mod*tot was born, i used to design + custom sew speedskating skinsuits for my speedskating club + skaters all over the world. i'd go to the fabric district in los angeles + load up on lycra + zippers. i dream of going on a shopping trip to the ny fabric district on 38th street. from my lycra inventory starting this month. april showers bring may flowers here today! mod*tot loves to get dressed up in her raincoat + rubber boots, + walk in the rain + stomp in puddles! 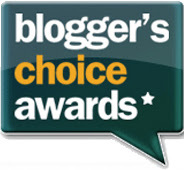 blogger's choice awards :: vote for mod*mom or vote for yourself! it's fun! 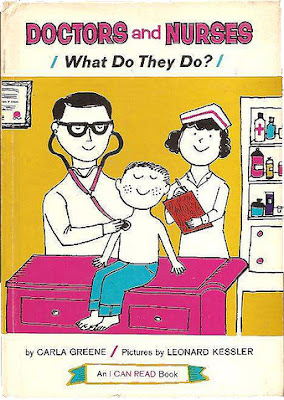 melissa, a mod*mom reader, sent me this tip today. 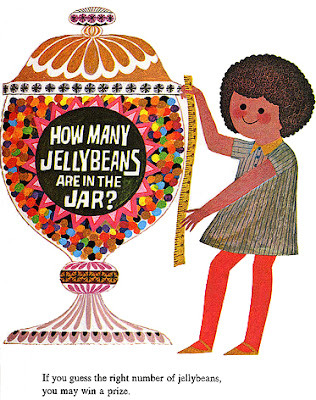 this is a perfect teaching tool for mod*tot who has been collecting + examining caterpillars with her nursery school pal. yesterday, there were thousands of caterpillars on the stanford university campus. they're even dangling from the trees. thank you for the tip melissa! 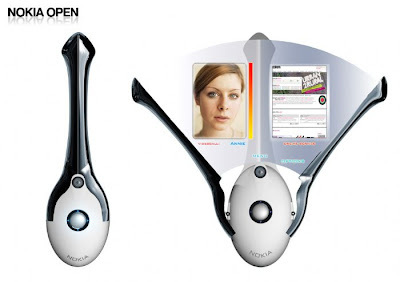 "1st prize project done for nokia 4g mobile concept competition incorporates a scrollable lcd screen, with touchscreen technology + adjusts the space on screen to each function you want to use, like video conference + internet navigation at the same time. 1 main button controls the primary functions. all others are acessible on the screen." 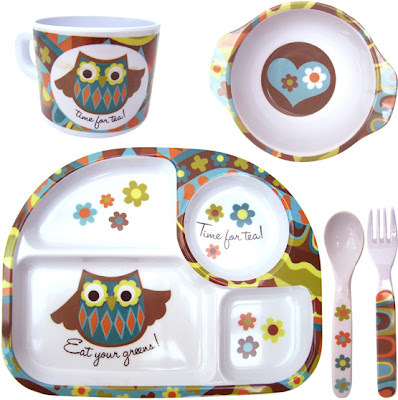 i want this mod melamine owl dinner set for mod*tot + for me too! 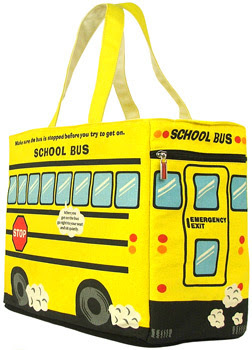 fredflare is sponsoring a mod*mom contest with a cute school bus tote! i LOVE fredflare + i'm crazy for their blog + podcasts. mod*tot loves their podcasts too, especially chris + keith hula hooping + jumproping + the tour of their warehouse with a pink dumpster named tiffany. she asks to see "the guys movies" + laughs all the way through. they're better than the wiggles. 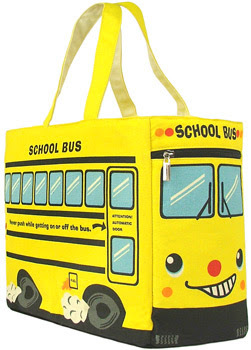 mod*tot is also crazy about school buses now that she's a nursery school student. she's spotting school buses everywhere + asks me why they don't pick her up for school. 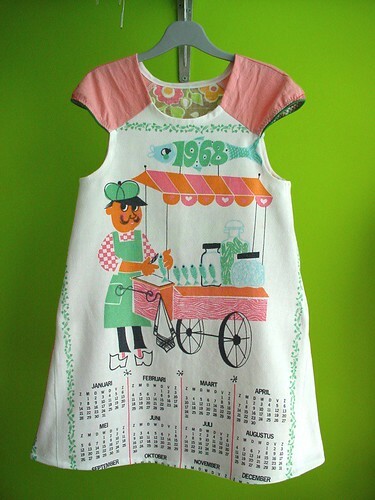 i want to get her this tote bag + one lucky winner will get one too! 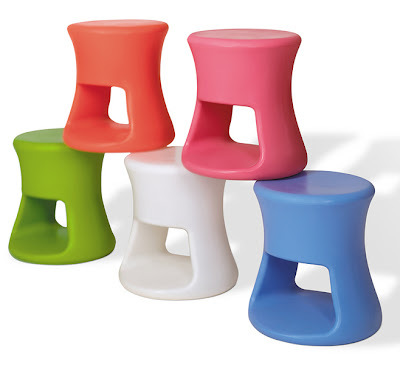 mod*mom contests reminder :: enter to win an offi tiki stool! post your answer in the comments below before midnight tonight. "what's your favorite product at modernseed?" so i can notify you when you win! apolo + julianne were brilliant tonight! i got all teared up, they were so adorable + they danced beautifully. the italian judge told them they're "the crown jewels of the show"
mod*mom featured in Parents Magazine podcast ! 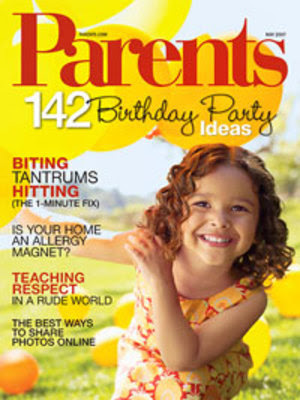 thank you parents magazine + goodyblog editors! 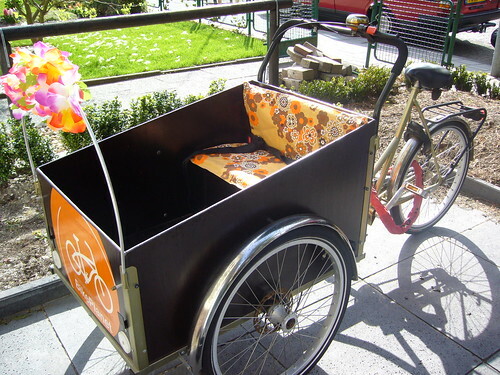 i want to ride mod*tot around in mint + chocolate's brilliant bakfiets! she's going crazy over this picture + says, "i want to ride in it now." i hope these become more popularly available as car alternatives. they're perfect for carting around kids, groceries, the elderly + keeping strong. 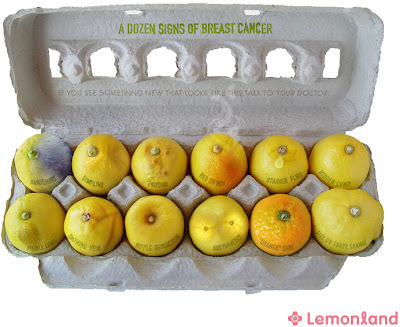 lemonland :: time again to squeeze your lemons for signs of breast cancer. we're going easter egg hunting! we got mod*tot a lake champlain bunny! happy easter! i think this is my favorite bugs bunny cartoon! 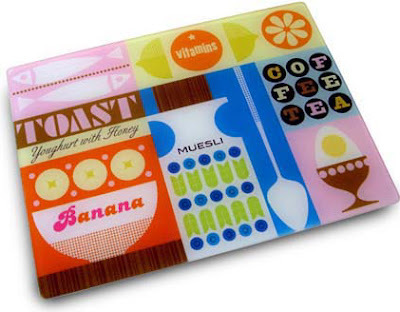 i wish i had the breakfast board + platter by bo lundberg for easter! 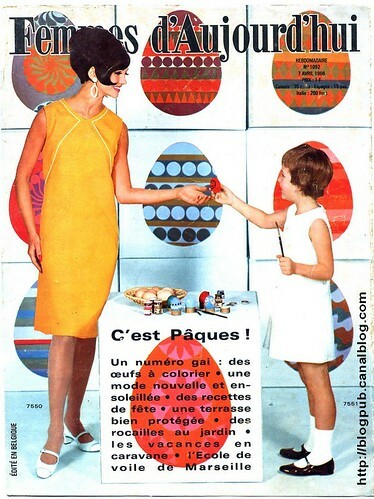 "is an inspiration + keep up the good work"
mod*tot + i are mod egg decorating today. happy easter! please check out their shop + tell me your favorite lark products. it's my birthday! i had a crush on the monkees as a girl + i still love them! in the seventies, i went to visit my uncle in laurel canyon in los angeles + he drove us over to see a hippy bathroom he made for the groovy band threedognight of "jeremiah was a bullfrog" fame. the bathroom walls + ceiling were all mirrored + the sink + trim were redwood. it was daytime, so the bandmembers were asleep. they had a hallway lined with framed gold records. the big vinyl kind. i was at the pool reading the director's chairs with names of movie stars like karen black. i heard a dog barking + looked over the fence + there was mickey dolenz in jean cut offs playing with a dog!!!! 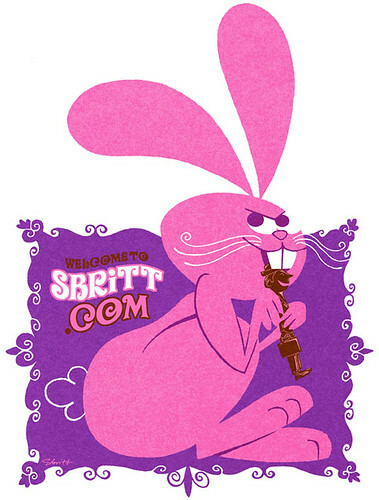 "from 1969-1974, nobody had more top 10 hits, moved more records, or sold more concert tickets. during this period three dog night was undoubtedly the most popular band in america: 21 consecutive top 40 hits + 12 straight gold lps. by late '75, they had sold nearly 50 million records." 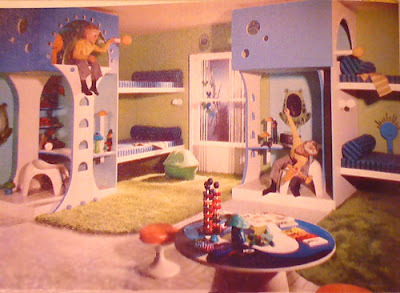 podbeds from 1980 + mod treehouse bunkbed nursery 1973! 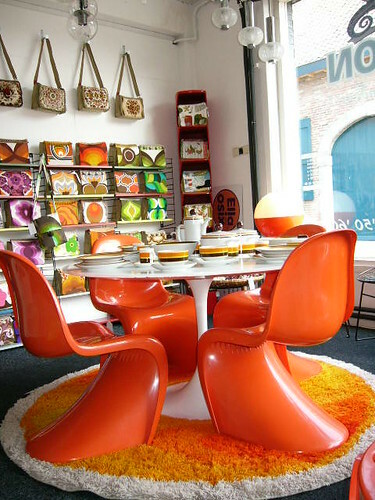 i LOVE groovy vintage kids rooms + furniture! 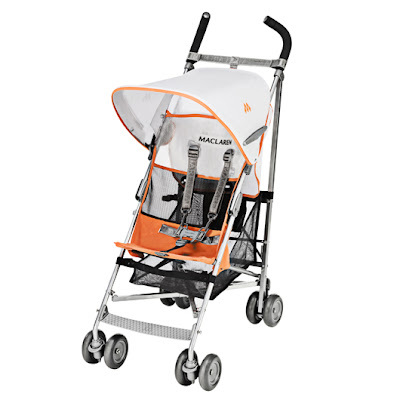 the new maclaren volo super-lightweight stroller weighs only 8.6 pounds! mod*tot has the earlier version that's 11 pounds + we still use it even though she's 3 1/2. 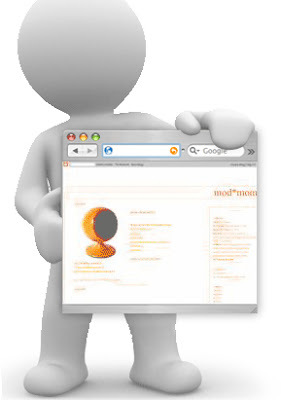 we have the silver, but this orange is snazzy. the volo was designed by an aircraft engineer. it single-hand folds/collapses + opens up again as easily as an umbrella. it has a 5-point harness + locking wheels. it's great for city parents or anyone who wants to maneuver in store aisles + save space in the trunk + at home. when mod*tot is walking, i carry it folded over my shoulder with it's shoulder strap. we love our volo. + more exciting contests posted all month. this is fun! i wish everyone could win every prize like on oprah + tyra! tonight, the italian judge told apolo that he is so much fun to watch, he should be a ride at disneyland! i hope you're watching + voting for apolo mondays 8pm/7pm central. vote by phone for free up to 11 times per phone line at 800-868-3411 during the show + up to 30 minutes after + you can vote online until noon tuesday.